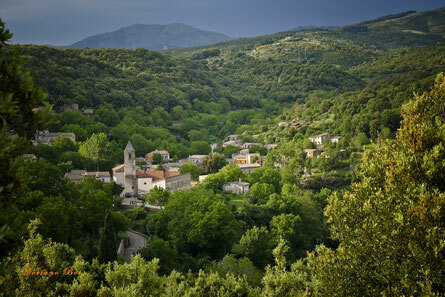 The itinerary highlights the uniqueness of this center of Barbagia, Sadali, where nature is still unspoilt and old traditions are still preserved intact for centuries. We will go to discover many beauties, historical, archaeological and landscape, which lie in a country where streams and springs give birth to "The watery Paradise" . Along this route the visitor can enter into the heart of the historical center of Sadali, he will have the opportunity to discover the beauty of the old traditions and majesty of nature. Narrow cobblestoned streets and facades of old houses give way suddenly to sweeping views of the valley. 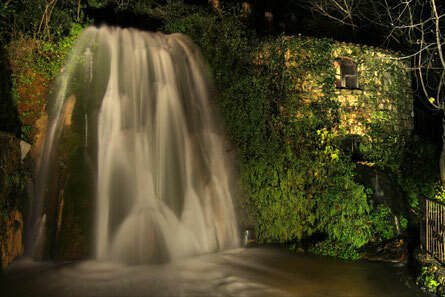 The best way to take a dip in the fascinating past of a village of Barbagia.